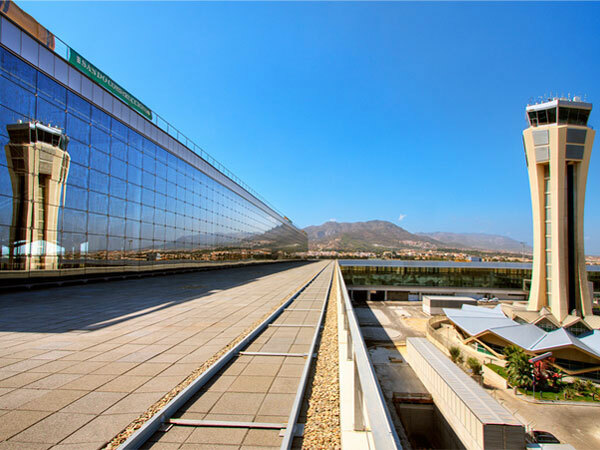 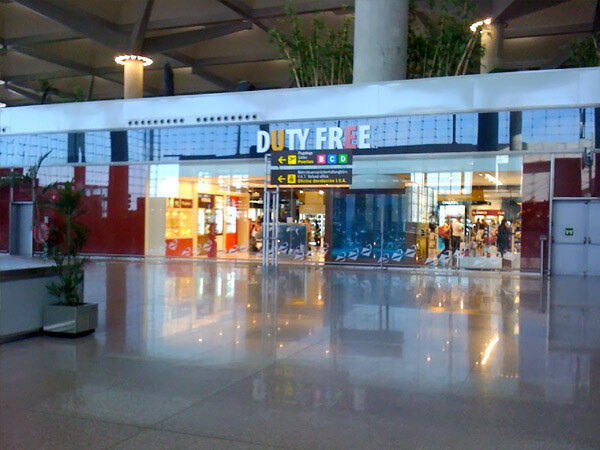 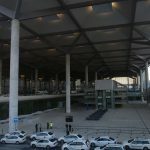 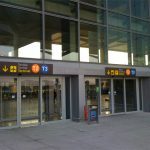 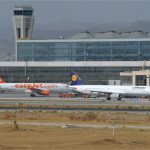 Check the following picture gallery of Malaga Airport. 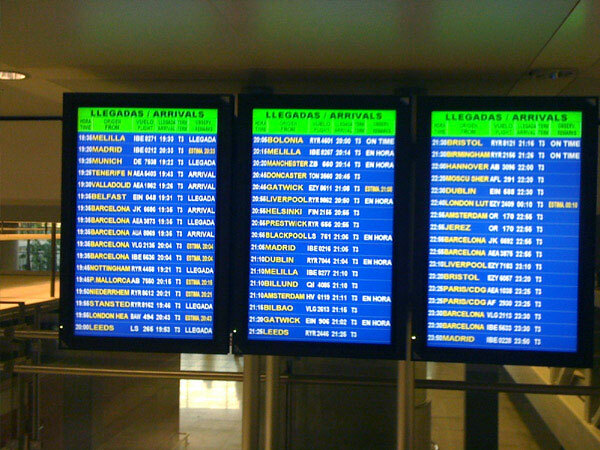 Click on any of the images to enlarge and browse through the rest by clicking on the left and right buttons on the top side of the pictures. 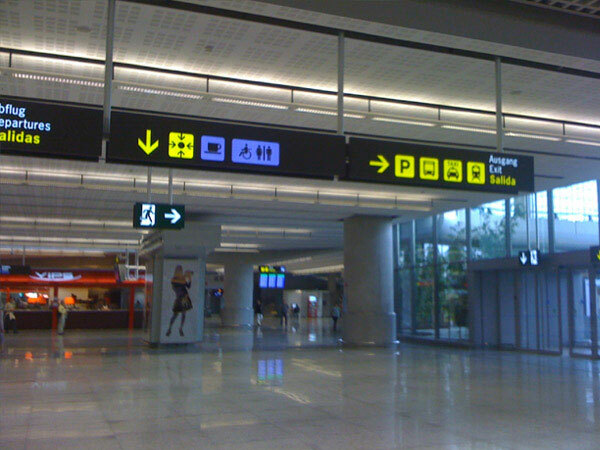 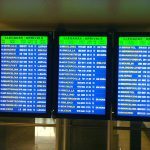 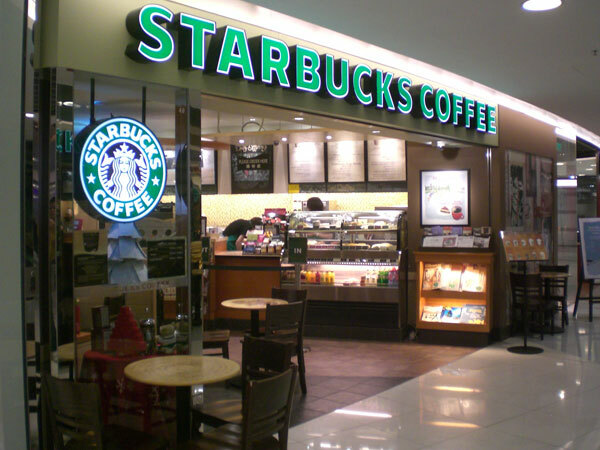 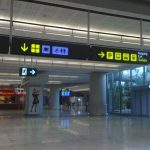 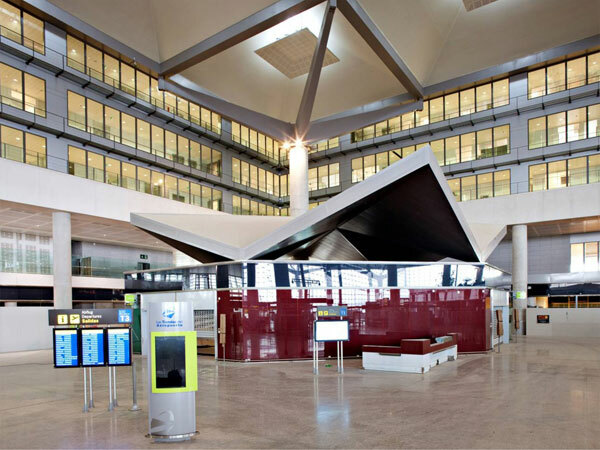 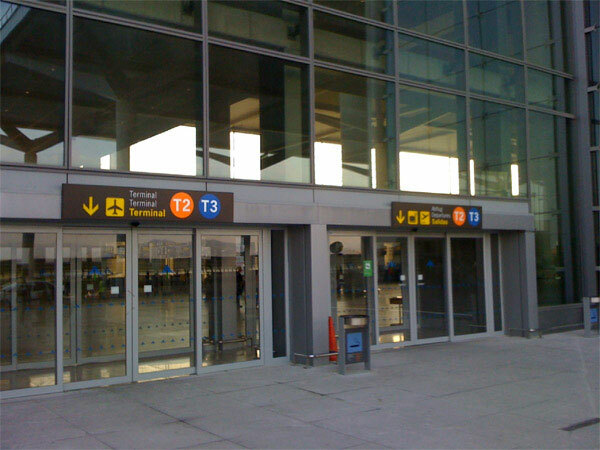 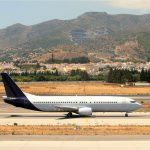 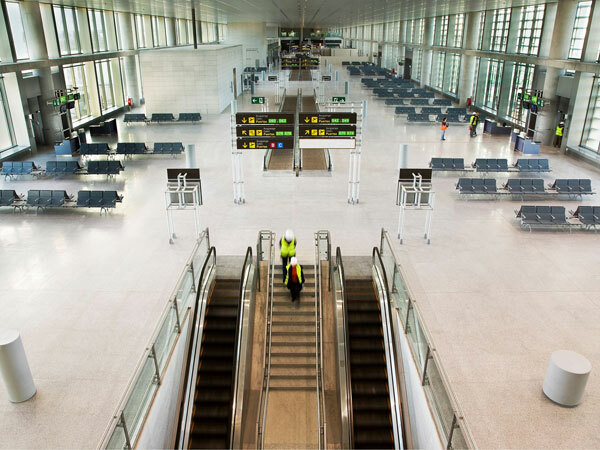 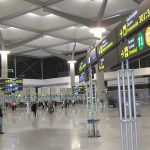 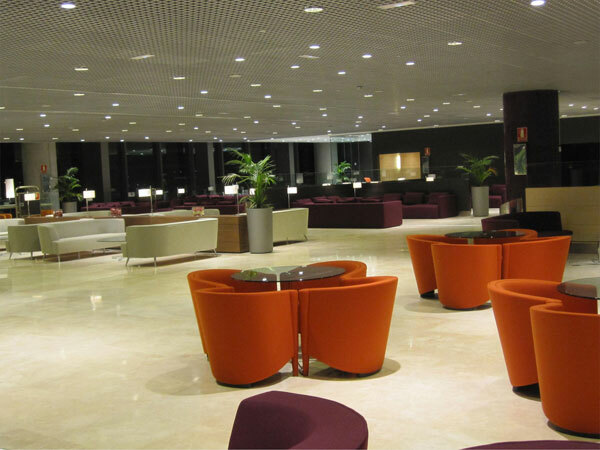 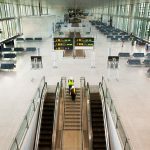 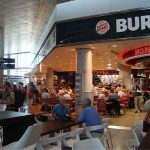 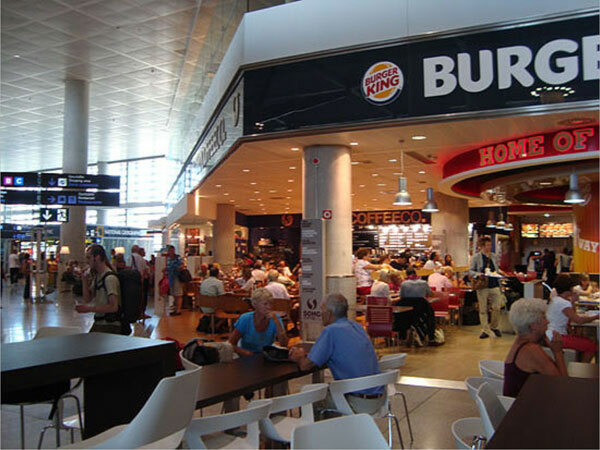 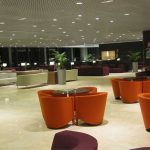 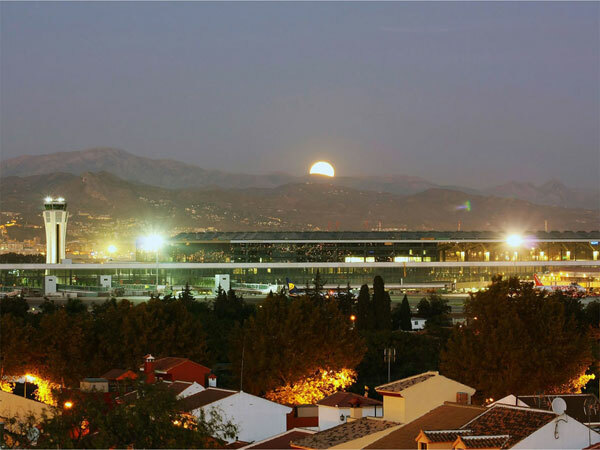 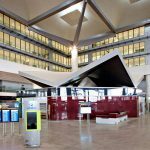 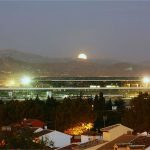 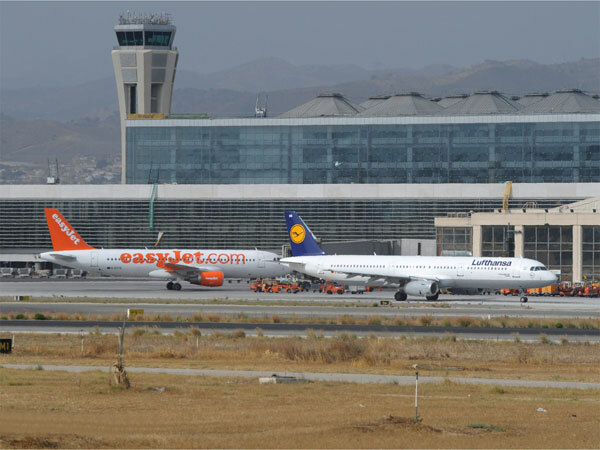 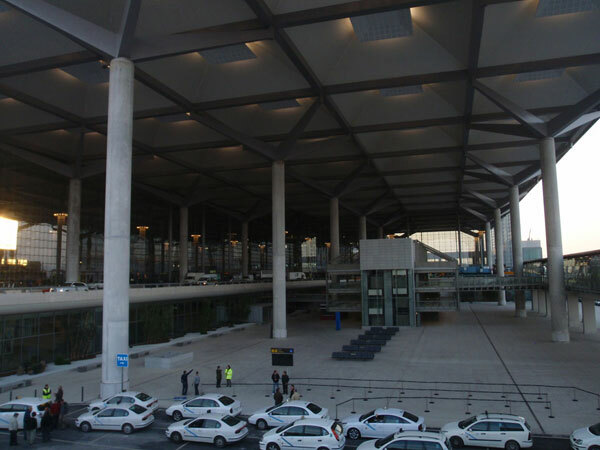 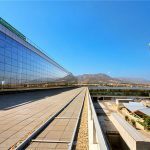 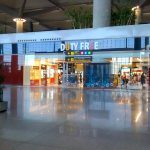 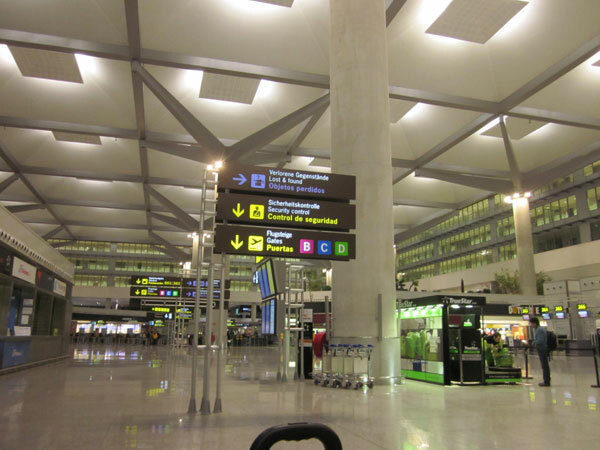 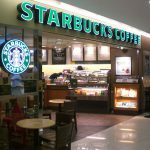 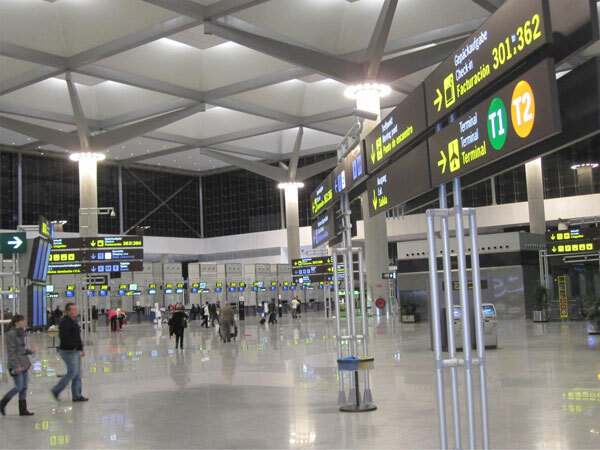 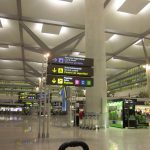 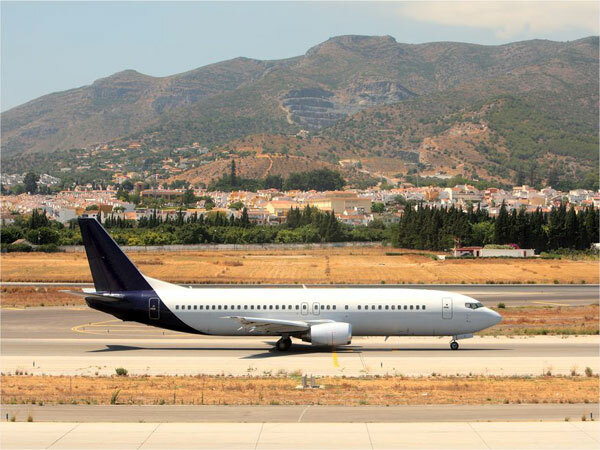 Read more about Malaga airport.